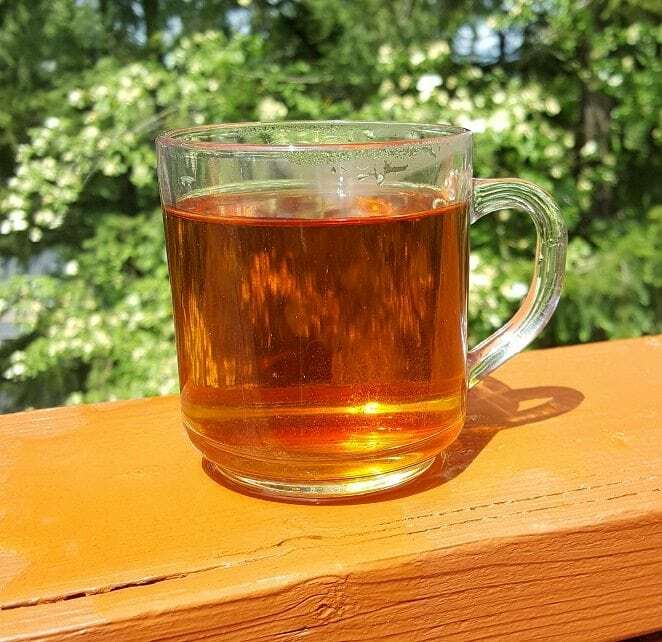 Early on, when I finally moved on from writing about tea blends, my muse and palate gravitated to Darjeeling and Sri Lankan teas. They possessed a high elevation, floral character along with a sensation close to bug-bitten sweetness. 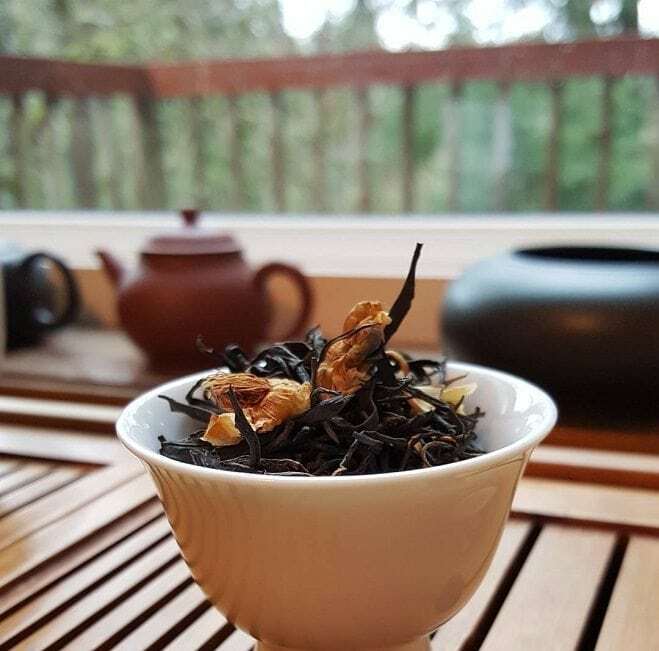 For someone slowly adapting to black teas, they were the perfect introduction. That and most vendors worth their mettle listed the origins of their teas; be it province, region, or even the garden. The very embodiment of the term “single origin”. I would learn in the ensuing years that some gardens sold more tea than they produced. To round out the amount sold, they would import fresh leaf from other—like-terroir—gardens. Sure, the characteristics of the fresh leaf material were so similar to the intended garden. And once processed by said estate factory, they would be indistinguishable from the garden-grown leaf. However, by strict definition . . . that was a blend. Further on down the line, I “Stockholmed” my way into Japanese teas. 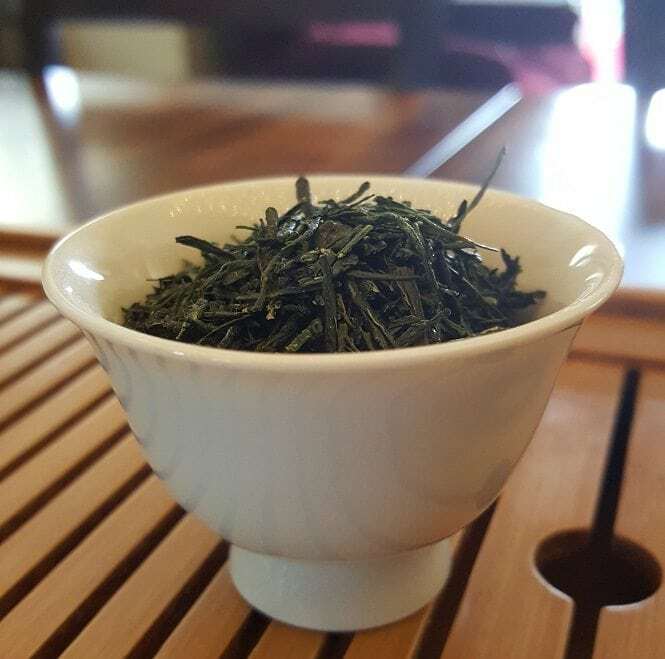 At first, I didn’t care for the more vegetal or umami characteristics of steamed green teas. But there were certain teas I developed a preference for, particularly those from the Uji, Kumamoto or Miyazaki regions. While some teas were grown and produced by the same farm family; this was the exception, not the rule. Larger producing operations of Japanese teas rely on multiple farms feeding into one factory. Farmers know how to care for the leaf, but usually the matter of processing the leaf is left to someone else. Thankfully, any differentiation in leaf characteristics is rendered moot by ubiquitous growing standards and uniform processing. (Japanese tea producers are consistent like that.) However, no matter how exacting those standards are . . . such teas are still considered blends. Similar multi-farm/one-factory models are present in Nepal, Indonesia, and Australia (to name a few). The model seems to also be where Assam, India is heading, too. Since the estate model is showing signs of being rendered obsolete. But these newer, up-and-coming growers and producers weren’t the first to adopt such a model. For the longest time, I considered Wuyi oolongs to be the pinnacle of effete tea appreciation. Well, before I dipped a toe into the puerh black hole. (I’ll get to that.) The first time I heard the term “yancha”, I stared bewildered, and wondered what it meant. The person who uttered it rolled their eyes, and sighed an answer. Wuyi oolongs were one such tea elite endpoint. Da Hong Pao (“Big Red Robe”) being the signature example. Imagine my surprise when I learned that the average Wuyi oolong was made from leaf material from various different garden plots—sometimes by the same owner(s)—even those made from a single tea tree culitvar. And then there were some that weren’t! Particularly the grandaddy of them all, good ol’ Da Hong Pao. Sure, the pure, single cultivar stuff exists, but it also goes for—like—$60 an ounce (last I checked). For the rest of us, there is another option. These days, generic Da Hong Pao is defined by its processing, not strictly by the leaf material. Cultivars used for Rou Gui, Shui Xian and Qi Lan are often used in substitution of the original, “mother” cultivar—Qi Dan. The rolling and roasting are what define it as a Big Red Robe oolong. In other words, your average Da Hong Pao . . . is a blend. Which brings me to puerh . . . Unlike times before, I won’t discuss how magical or . 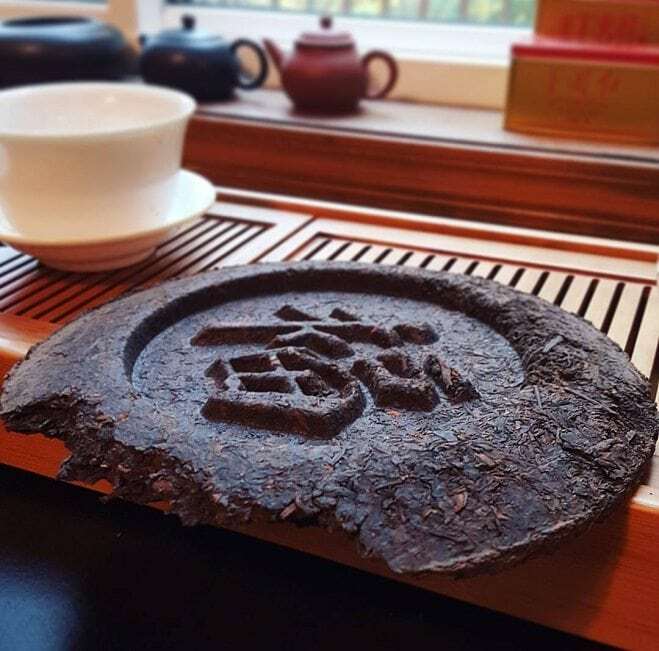 . . not magical puerh is. I’ve covered those subjects at greater length in prior articles. And I don’t consider myself adjunct puerh professor or anything. That said, I have noticed a rather startling and—dare I say it?—welcomed trend in the vending of puerh. 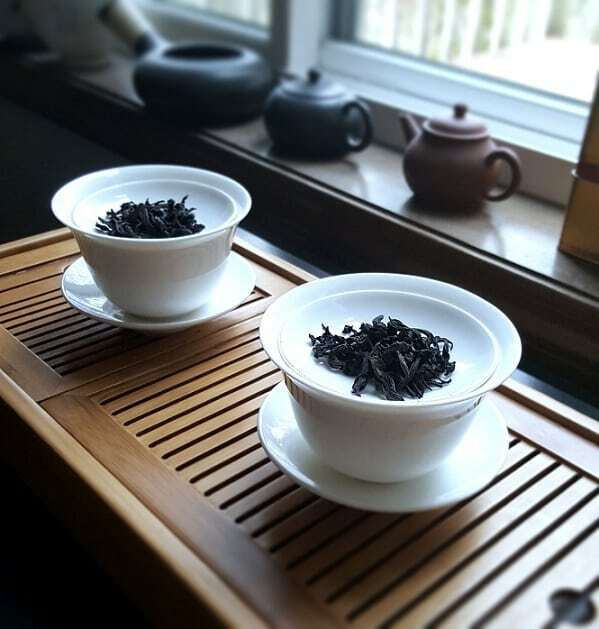 Where before, emphasis was placed on the region, factory, grade, and vintage a puer cake was branded with; now, more attention is being paid to how enjoyable it is. The vintage appreciation is still there, sure, but it seems more producers/vendors/drinkers/et al. are having fun with their fond “fermented” beverage of choice. This includes pressing cakes from different plantation leaf material from differing regions. That’s not to say the practice wasn’t already in effect, but that particular fact was glossed over in favor of focusing on the brand. Nowadays, it’s not uncommon to run into a Yiwu/Mengku cake that is advertised as exactly that with nary an eye-twitch. In essence, these fun cakes . . . are blends. The realization hit me that the above statement—“I don’t really do tea blends.”—wasn’t entirely true. While I did appreciate single cultivar, single garden, single origin teas, I didn’t turn my nose up to specialty offerings that didn’t match that stringent criteria. But with that awareness, I began looking back on the blends that started me down this strange, tea drinking road. The first green tea I ever liked as a daily drinker was Morroccan Mint. The first black tea that had the same effect? Earl Grey. And to this day, I won’t turn down a good Earl Grey. A week ago, my mother and I even made a trip to a local tea shop for that very purpose: to pick up Earl Grey and biscuits. And it was just as satisfying an experience as a gongfu session with a Da Hong Pao. 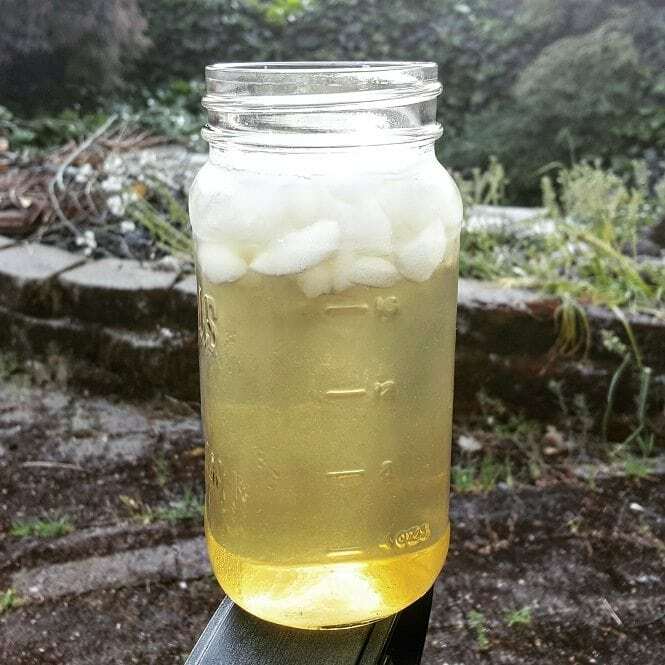 Just yesterday, my brother and I sat out in his backyard on a hot day—brandishing mason jars filled with iced Jasmine Pearls, dolloped with honey. 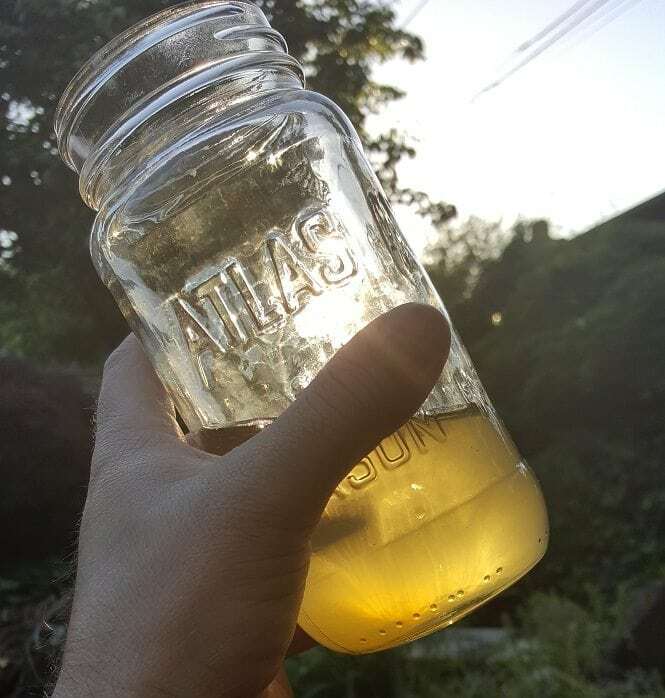 And it was just as refreshing as a perfectly brewed tamaryokucha. As a tea drinker, my palate has grown more discerning and nuanced—sure—but that didn’t necessarily negate the efficacy of blends I favored long before. I found that quite comforting. Specialty tea seems to be experiencing a “bubble” of sorts. The average regionally-specific, single origin tea seems to be going for well over $10-to-$20 an ounce. Even the single origin blends. For some of us, that’s a fair percentage of a paycheck. It’s nice to know I can still appreciate something as unfettered as an Earl Grey or a Jasmine Pearled green tea. My wallet sighs with relief. I do do tea blends. A good bit of Assamica old tree tea heads into Yunnan from Northern Laos, and almost certainly doesn’t remain designated as Laos tea for long. 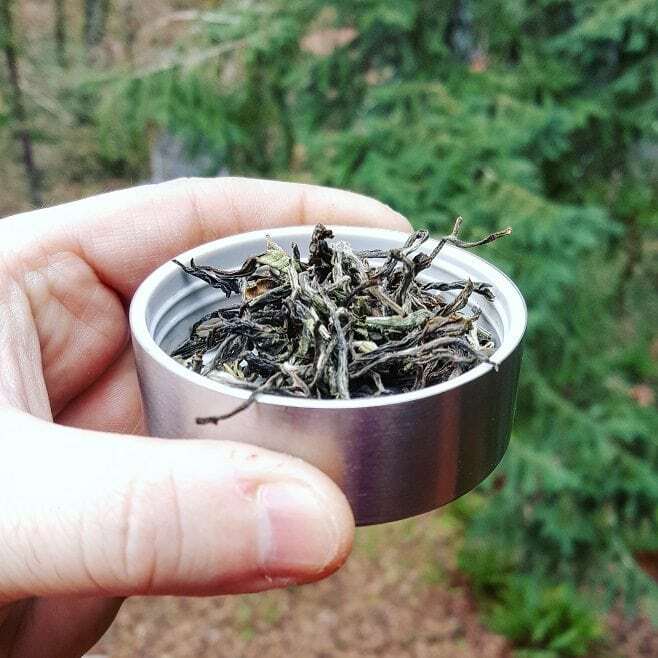 Darjeeling is better known for that, blending Nepalese tea in, and there was that case of a Vietnamese rolled oolong winning competition recognition as a Taiwanese tea. We might all be drinking more blends than we’re aware of. The beginning of your post reminded me of something I read about wine and how some companies were mixing different origins into a single wine (sometimes saying it and sometimes not). And then the end which reminded of a thought I had, sometimes it is not what you drink but with whom you drink that matters. Great post! I like how you went into detail as in explaining as to “what is a tea blend” and how your tea journey has changed over time. Thanks for sharing! I love this post! Zhen and I also enjoy a decent Earl Grey! The real point is to enjoy the tea!